I'm finding it hard to come up with blog content lately, for the usual reasons. no daylight for pictures, not many actual activities/outings going on, feeling blah, etc. etc. I feel like I plan on trying new things and writing more stuff, but when all is said and done... it isn't. I just can't find the motivation. seems to be a common theme in my life lately. but when it comes down to it, I'd rather not post than put up something boring just for the sake of posting. this, however, is something akin to a "things I like" post, which is basically all I've been working on lately. maybe I'm more in the mood to be inspired than to actively create for the moment. everyone needs a little down time. 1. I succumbed to temptation and last-minute sales and ordered a couple adorable dresses from Dorothy Perkins. of course I used hubby's student discount so that it was a fantastic deal and we're using them as my Valentine's day gift. YAY! 2. I ordered my first graze box yesterday and it should arrive on wednesday! I don't think these things are available outside the UK, but they're a pretty neat idea. basically you rate a huge selection of healthy snacks from "like" to "send asap!" and the company puts together a box of things that complement each other and then sends it to you. nutritious and delicious! 3. 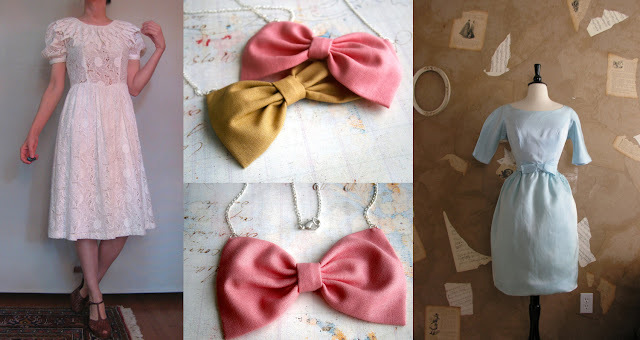 I'm on such an Etsy kick right now. 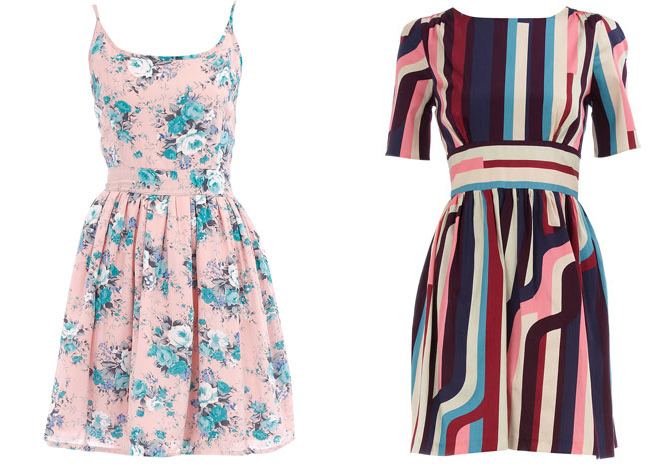 I'm seriously trying to save up money for a couple special little numbers, particularly these. Brando's physio class ball is coming up and apparently they're pretty fancy, so I'm taking the chance to go vintage since I didn't get to at my wedding rehearsal like originally planned. 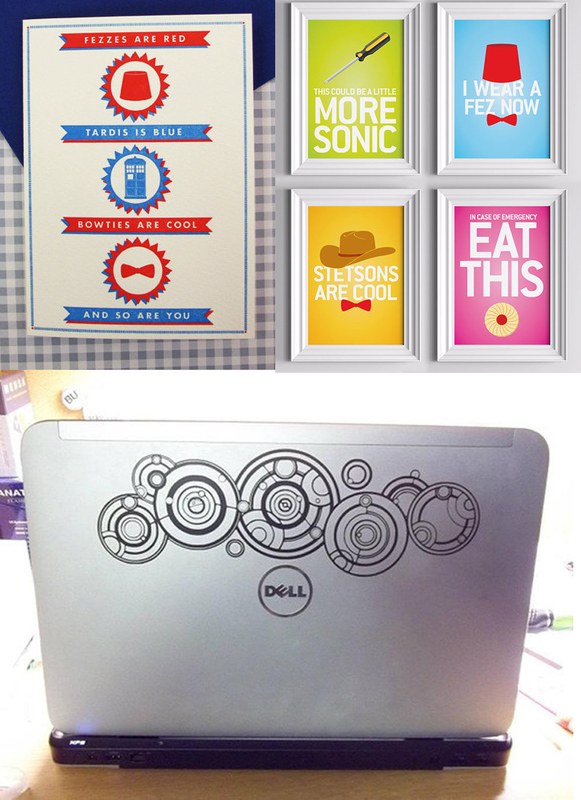 4. speaking of Etsy, it only serves to fuel my Doctor Who obsession. I really want to decorate with as many whovian references as possible. other things that I've been spending a lot of time on lately; Gilmore Girls, Craig Ferguson reruns on youtube, and old movies. no one ever really has enough Cary Grant in their life. playing: we made a pact- hey rosetta! when did you take to calling me hubby?